Add you favorite photo, a photo collage, logo, verse, or more. 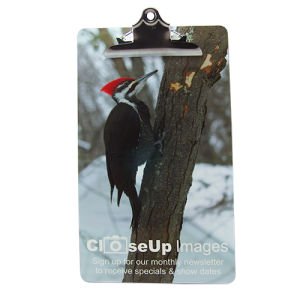 Our Clipboards can be printed on BOTH SIDES or use one side as a dry erase board. Enter the number of clipboards you would like with this image.